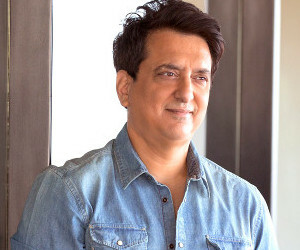 With his recent films like Judwaa 2 doing well, the producer Sajid Nadiadwala has yet another reason to rejoice. The producer has now been presented with a rare Italian honor by the consulate. 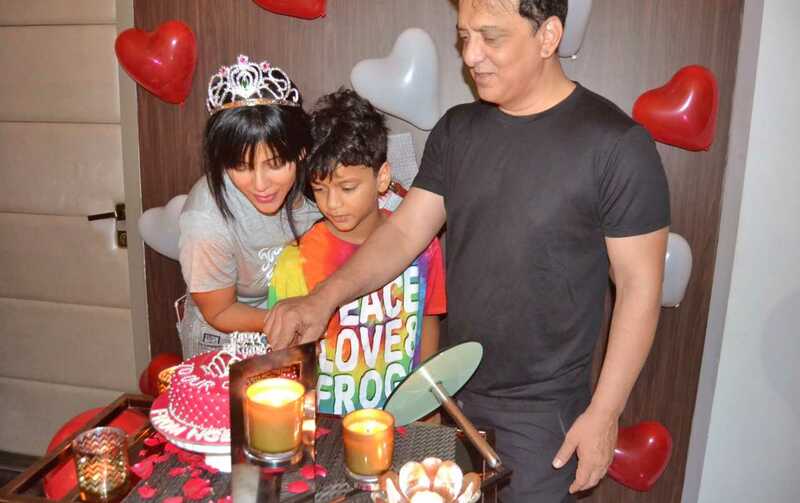 Undoubtedly, he attended the ceremony, accompanied by his wife Warda Nadiadwala. 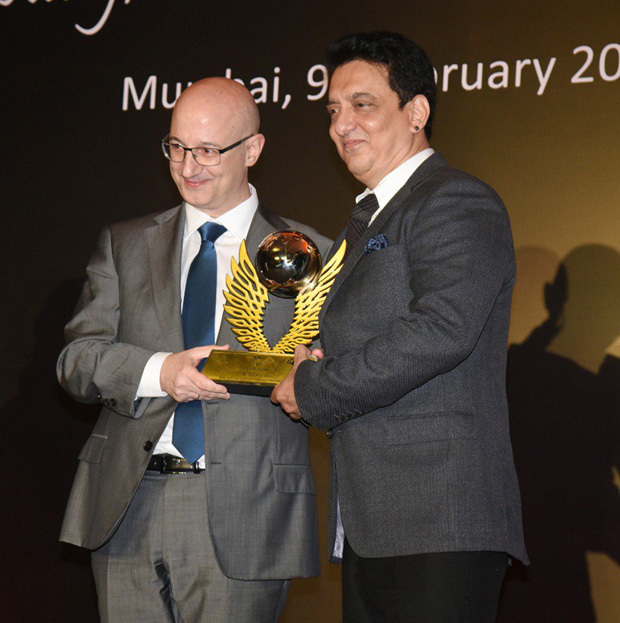 Sajid Nadiadwala was presented with the Volare Award by none other than the Italian ambassador in India, Mr. Lorenzo Angeloni amidst the presence of President of Italian Film Commission Ms. Stefania Ippoliti. The said award is to felicitate the work and achievements of filmmakers who played a key role in fostering the India-Italy friendship. In other words, filmmakers who use Italy as an integral part of their films often are presented with this honor. Sajid Nadiadwala has used the picturesque locations of this country in his films like Housefull and Kambhakkt Ishq. In fact, the latter even starred Sylvester Stallone in a guest appearance. Interestingly, this is not the first time where the producer has been felicitated with a foreign award. He has previously been awarded by the Italian consulate itself and also the French consulate for his work in the field of art, culture, and films. Talking about his forthcoming films, Sajid Nadiadwala has announced the fourth installment of Housefull. Housefull 4 marks the return of Sajid Khan as the director and is a funny take on reincarnation. 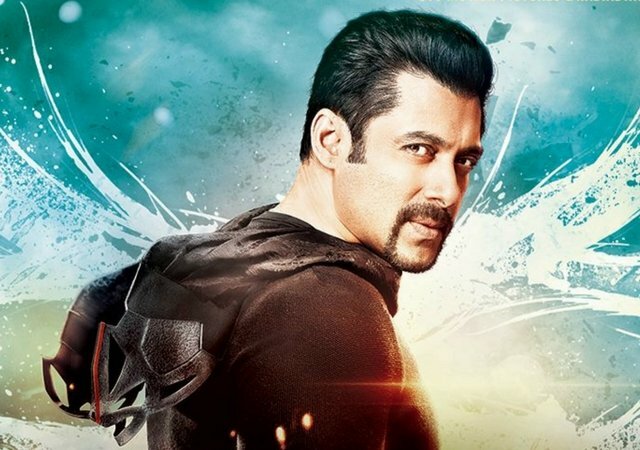 Yet another venture that fans are eagerly looking forward to is Kick 2. It will mark the return of Sajid Nadiadwala and Salman Khan as the director-actor duo.